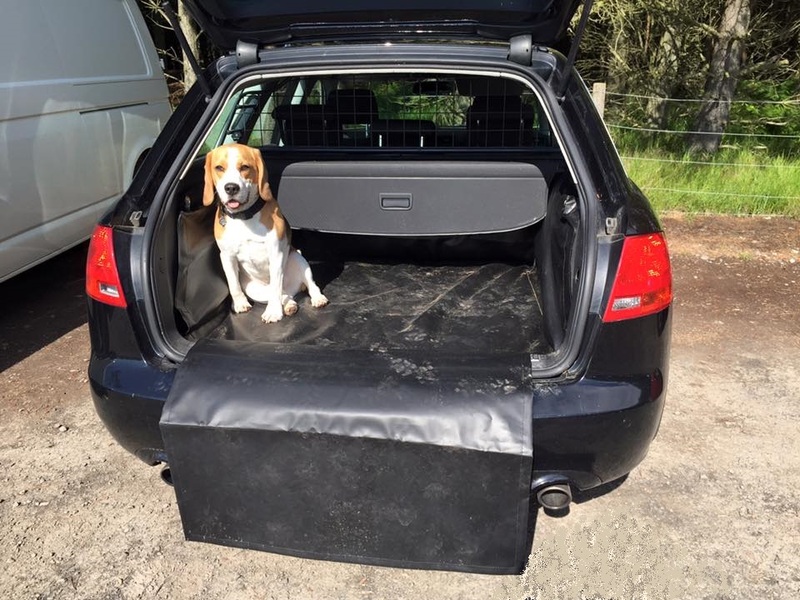 A Montrose Rope and Sail Universal Boot Liner will protect your car interior from a wide range of elements which could damage it, including sand, pram wheels, garden waste, DIY stuff, wet clothes, soaked camping gear, fishing gear, muddy paws and dog hair, muddy golf trolleys and bike wheels. Our durable Universal Boot Liner is available in Small, Medium and Large sizes, offering hard wearing protection to keep your car interior and bumper in pristine condition. 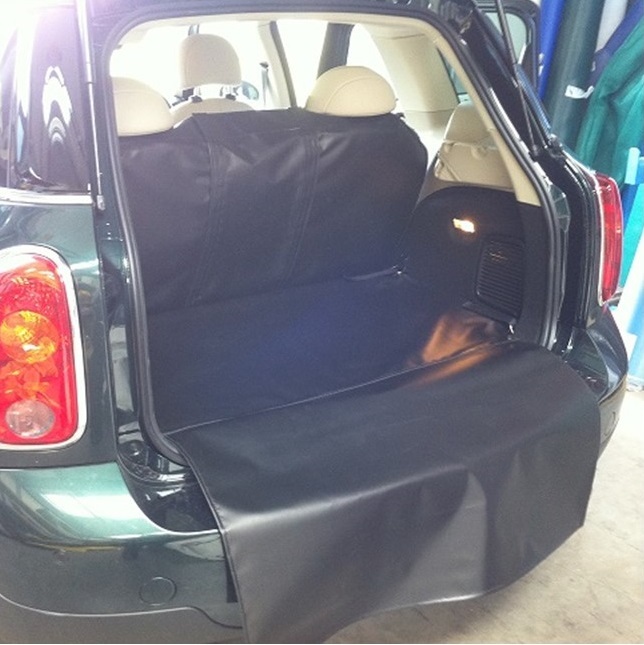 We do have the facility to customise your boot liner, we require the vehicle for a few hours to ensure a perfect fit. Do you need a Boot Liner?